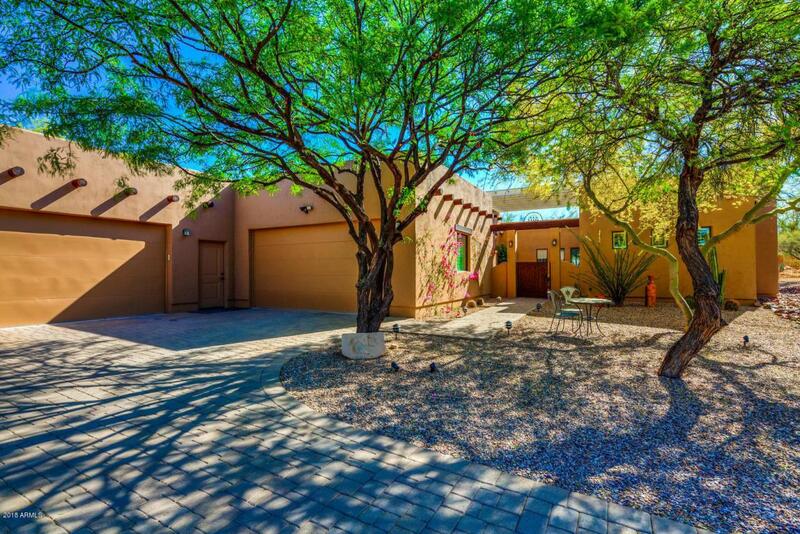 Incredible custom built home bordering Scottsdale and Cave Creek! Talk about prime location! 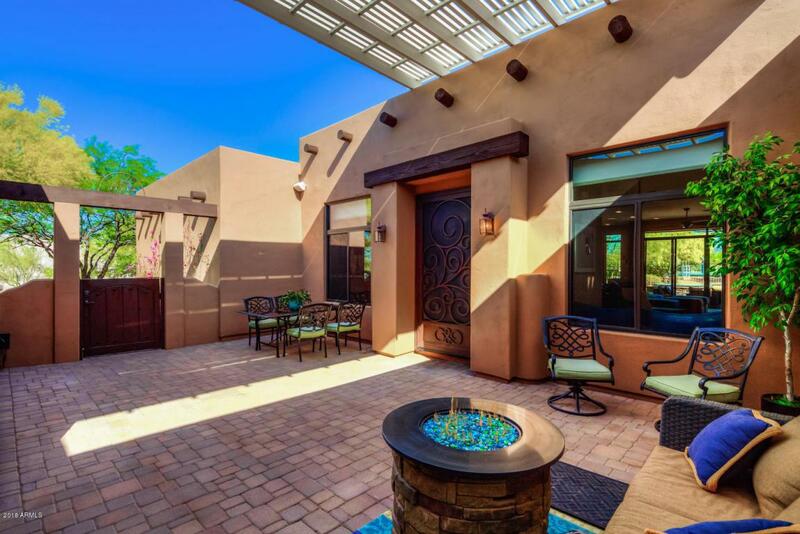 Owners had the home completely renovated in 2008, including increasing square footage from 2200 to 3465, stunning interior remodel boasting an open concept floor plan, resort-style backyard, sport court, garage addition, and the list goes on and on! This impressive custom home has a fully functional split floor plan with 6 full bedrooms, 3 full bathrooms and a bonus room. 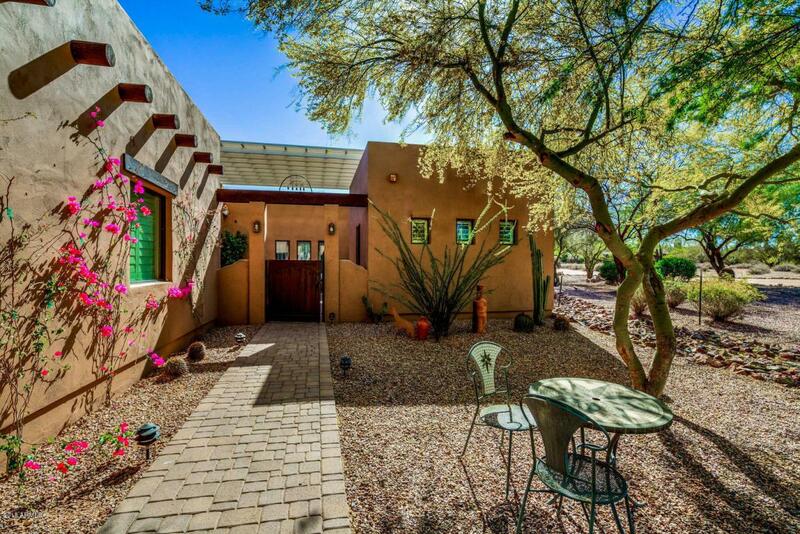 The home was designed with an attached casita/mother in law-suite (plumbed for a bathroom) with it's own separate entrance! This awesome space can be used for a home business such as an office for meeting with Clients, yoga studio, in home spa/skin care treatment, tanning salon, you name it!Don't forget about the land and horse stables! This home sits on 2.23 acres of exquisite land which is completely fenced so that your horses can have free range There are 3 horse stables complete with water and electricity!! With 4 garage stalls, you will have all the room necessary for toys or storage. Your family will be in paradise with this dazzling backyard offering sparkling pool with salt cell and in-ground cleaning system, built in spa, fire pit, and relaxing extended patio. With this much space there is plenty of room for a trampoline, jungle gym, and to run and play. Did I mention the SPORT COURT?! It offers a full tennis court and basket ball hoop, built on a post tension slab for durability and longevity! 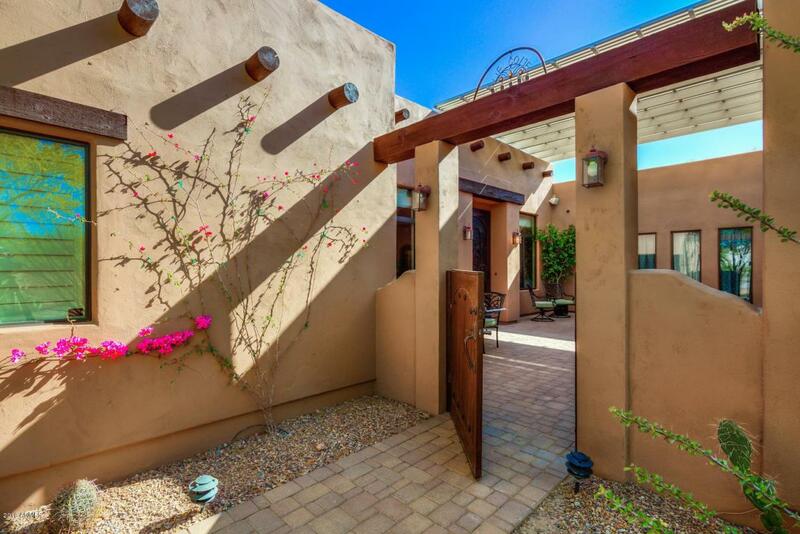 The terrific features of this property are endless. This home and land are a true show stopper! COME SEE TODAY!